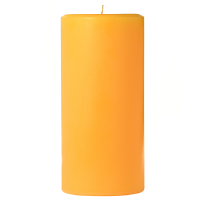 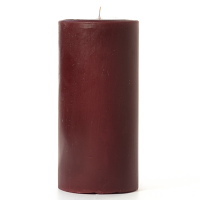 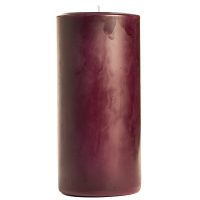 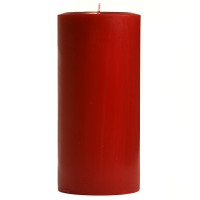 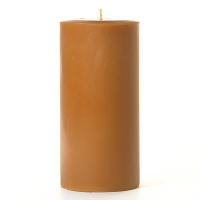 We make beautiful 3 x 6 pillar candles in vibrant colors with a smooth finish. Grouping 3 inch pillar candles of different heights together is an easy way to make elegant centerpieces. Our ivory and white unscented pillar candles for weddings have no scent in them so they will not affect the taste of the food at your reception or guests with allergies. 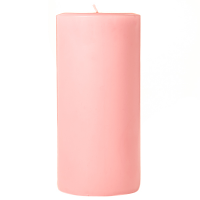 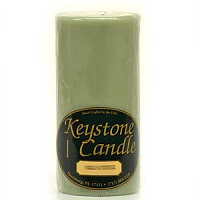 The scented 3x6 candles have a good fragrance throw and will freshen the air in any room in your home.